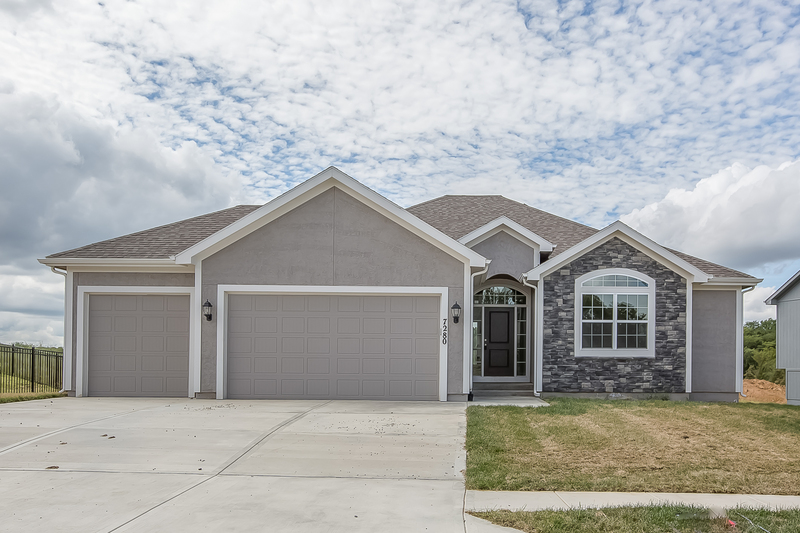 LOT 92 - THE SEVILLE PLAN BY FRISBIE CARTER, 4 BEDROOM, 3 BATH, RANCH/REVERSE WITH A 3-CAR GARAGE. 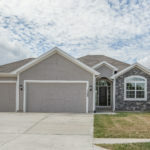 New construction in the new CHAPEL RIDGE Community in unincorporated Platte County & the Park Hill School District, next to Union Chapel Elementary. Pools, clubhouse, fishing ponds, trails & parks. 45 Hwy to Hampton Rd, go North to Chapel Ridge entrance 72nd St, go Left to stop sign, turn Right. Home on Left.